A COUNCIL has set out the package of service it believes residents should reasonably expect to be offered in the current difficult financial climate. 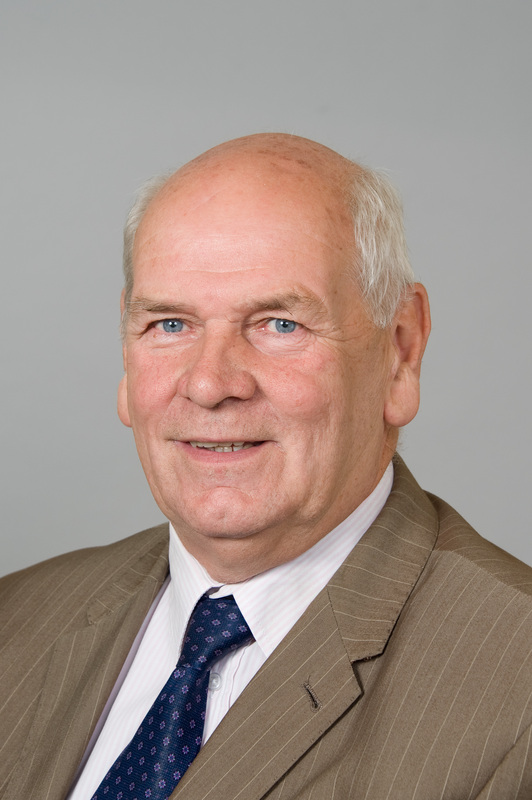 East Sussex County Council’s ‘core offer’, which will be discussed by cabinet next week, outlines its ambitions for services which meet residents’ vital needs and which are value for money. The core offer includes reductions in some services but the council would still deliver not just services it’s required to provide by law but also investment in the East Sussex economy and some preventative work where this will stop the need for immediate and more costly help. The core offer includes key services such as highways maintenance, support for older people and vulnerable adults and safeguarding children at risk. It also includes preventative services for families with children and some continuing work with schools on standards, although these will be reduced. However, the council says the core offer will not be sustainable for long unless East Sussex receives more funding. The authority has already saved £129 million since 2010, due in part to cuts in Government funding but also to rising costs and soaring demand for services, including from an increasingly aged population. It faces a further funding gap of up to £46m by 2022. The report to cabinet lists the £12.3 million of savings that could be made by adopting the core offer in the three years to 2022, but says further savings of up to £33.4 million could still be required in a ‘worst-case scenario’. 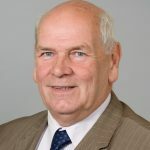 Cllr Keith Glazier, county council leader, said: “We’d all like to provide more than a core service because none of us came into politics to make cuts, but this proposal is presented as a realistic ambition in a time of austerity. Subject to cabinet agreement, a public engagement on the core offer would then take place. Cabinet is not at present being asked to approve any savings or changes to services, which would be subject to the usual budget-setting process early next year. This entry was posted in Business, General, Governance Services on November 5, 2018 by timf.